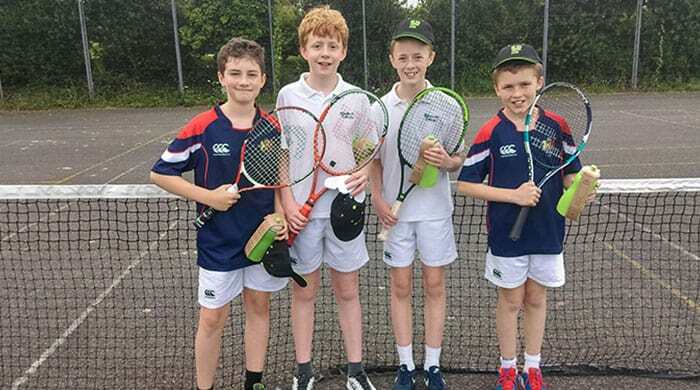 Congratulations to the five students from Elizabeth College that took part in a Tennis Tournament with three other schools and won the competition! Taking part in a selection of singles and doubles matches the students represented College superbly well and showed great determination throughout. Well done to Alex, Billy and Matthew from Year 7 and Jonathan and Isaac (not pictured) from Year 8.